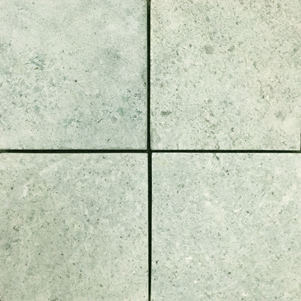 Zen Quartzite is a natural stone finish, supplied in either 100x100 or 200x100mm formats. 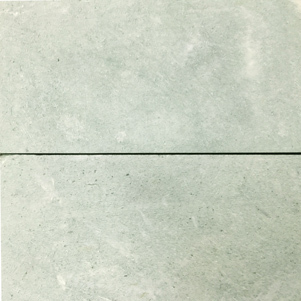 With its natural sawn cut finish these tiles when dry are a dusty jade colour, however when wet transform into rich luxurious aquamarine. The variation and depth of colour when under water in a swimming pool or pond creates a tranquil oasis.